For the longest time I have been trying to get my hands on this palette, looking on all UK websites that offer the brand, and every time you could guarantee that it would be sold out… that was until 2nd July 2017! Wasting no time I added the item to my bag and didn’t hesitate to pay that little bit extra for next day delivery! 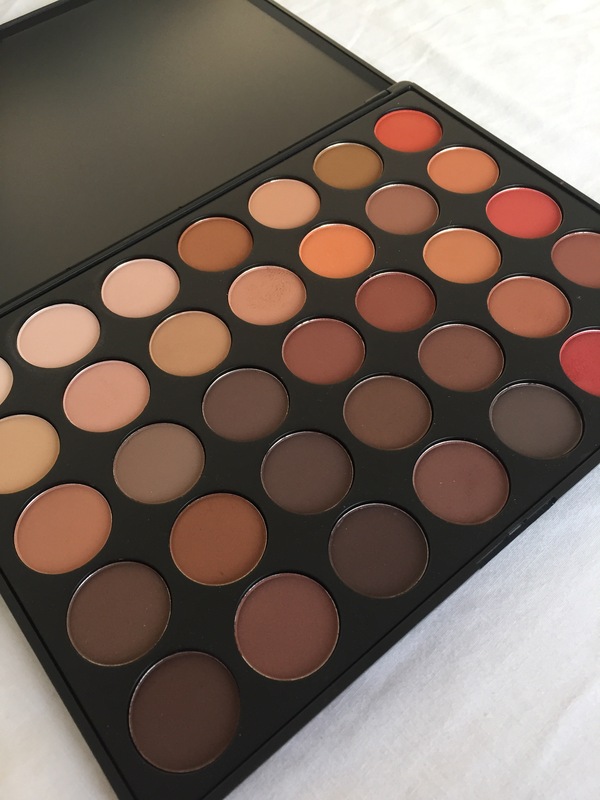 This pallet is priced at £22.00 and comes with a selection of 35 high quality shades. 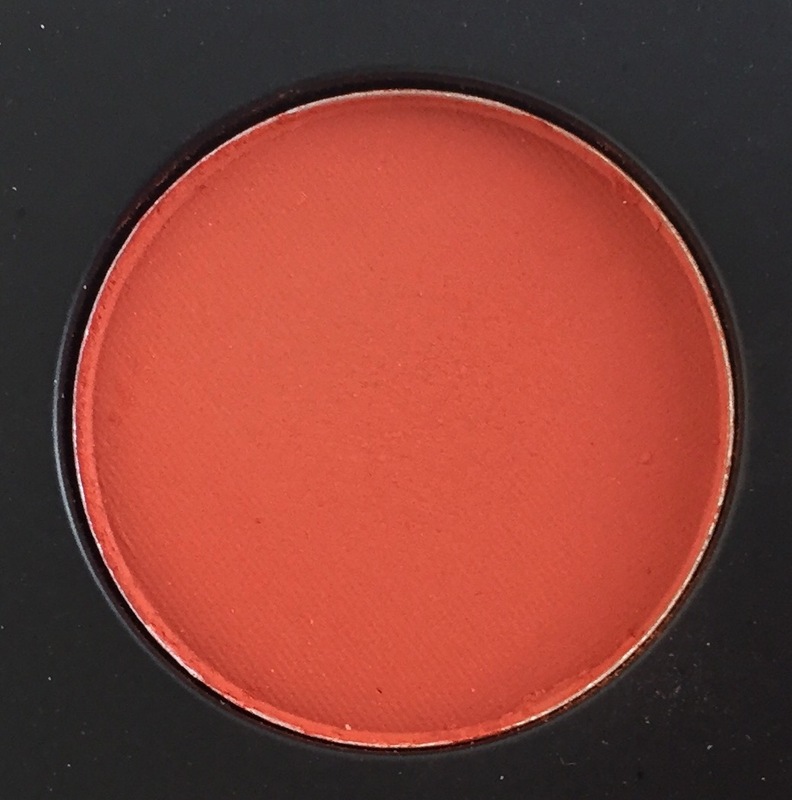 Each shade is highly pigmented from a harsh white to a bright orange that will compliment any skin tone. 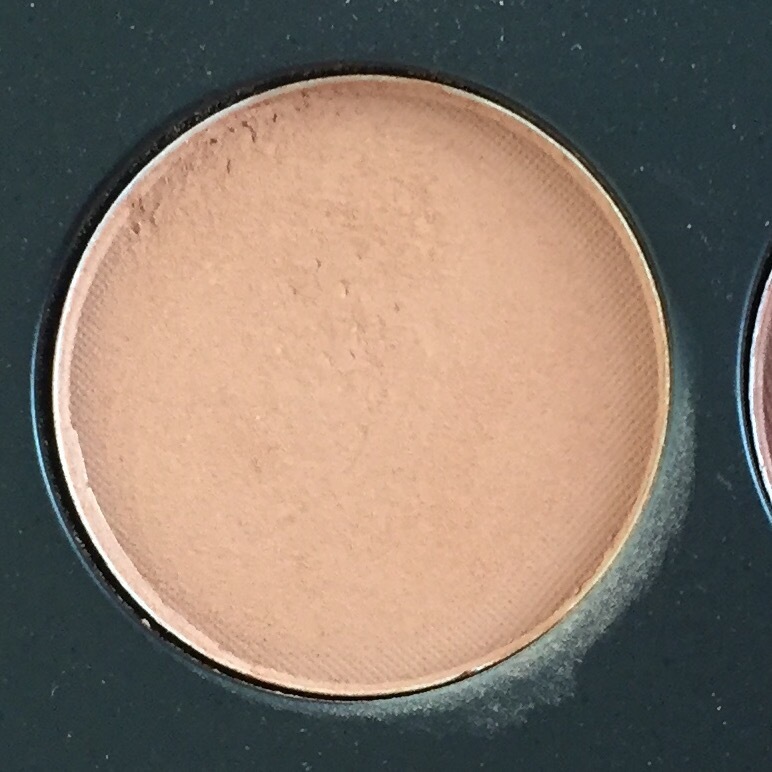 As someone who has smaller eyelids due to creasing, I often struggle to find shadows that will not smudge when worn for more than 10 minutes and blends easily so I don’t have that pigmented line where my lids crease! After using this pallet for 3 weeks I can say without a doubt that I will be purchasing more Morphe shadows, not only are they easy to blend allowing you to determine how harsh of a look you want to create, but they also last all day and night (even in the club!). Although I use every shadow in this pallet (which is unheard of for me) I have got a selection of 5 shadows that I will usually incorporate when doing my makeup. 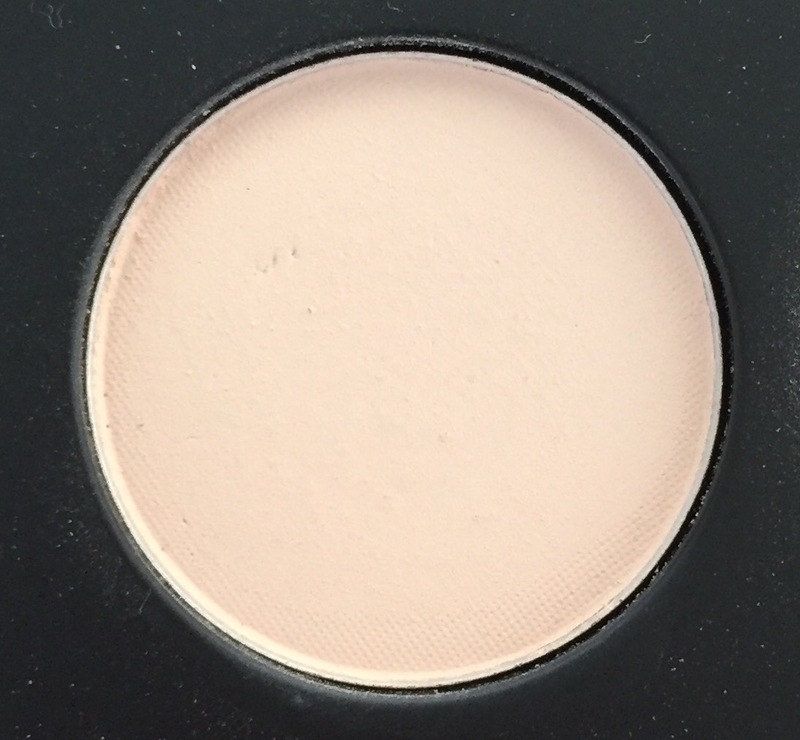 The first shade that I will use every time I apply any shadow is this pure white shade. This is perfect for setting your eyes or using as a base, allowing any product that is applied on top to pop even more! Next is this caramel brown, anyone who has green eyes will agree with me when I say that any shade that has brown or orange undertones in will make my eyes pop! So you can understand why this is one of my favourite shades. 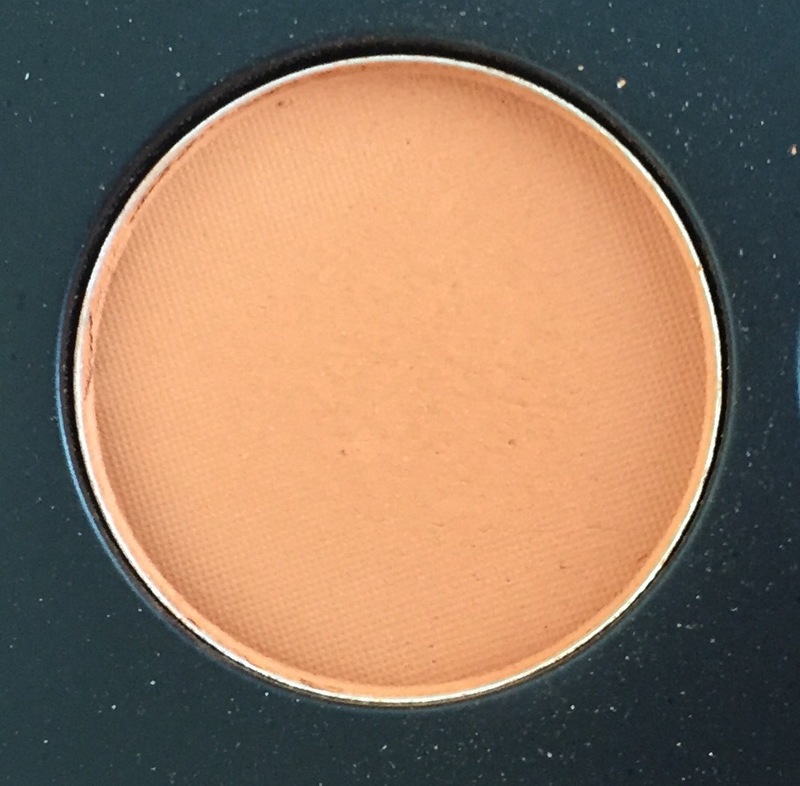 I’ve used this shadow when creating a darker look pairing it with deeper browns and oranges as the perfect transition shade, but I’ve also used it on its own with the white, creating a natural look that gives the effect that I’m not really as tired as I am! It’s true what they say, orange really is the new black! Normally I’m one to stay clear of any bright colours, so you can imagine my shock when I fell in love with a bright orange! 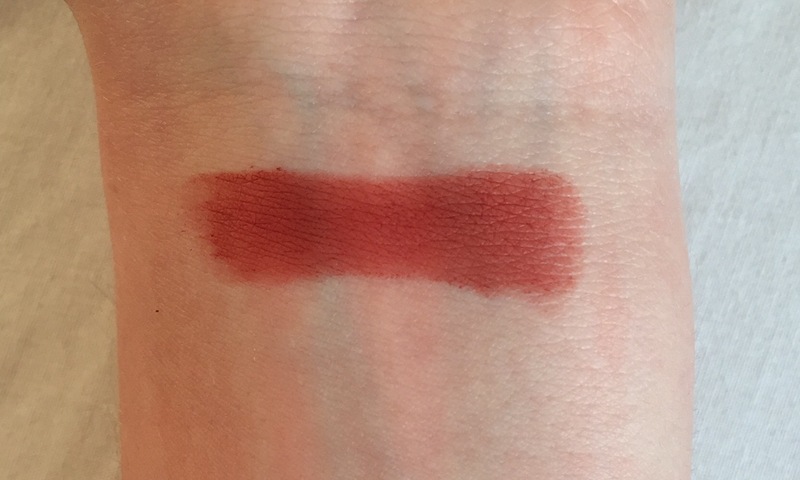 The only way I could describe this shade is “aesthetically pleasing”…. If that makes sense! Next on this list is another shocker to me, a red! 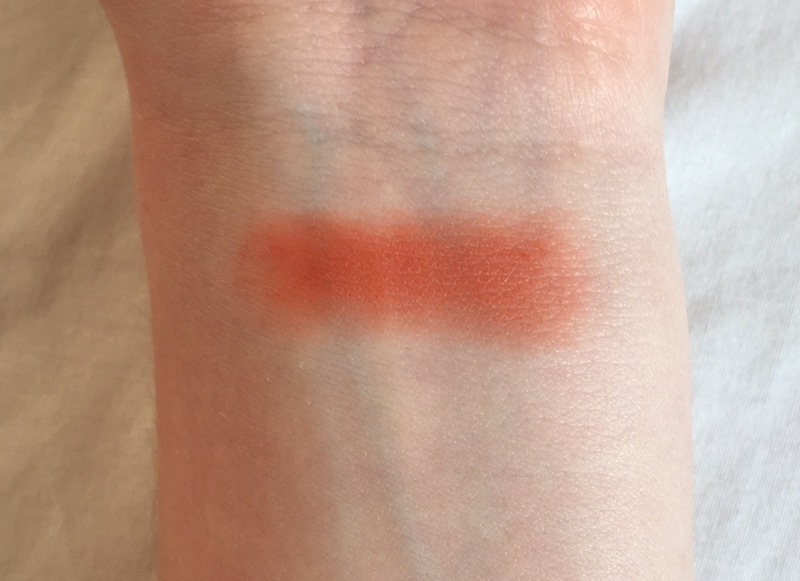 Pairing this with the previous orange shade creates a beautiful “sunset” look, that can easily be made harsher by applying more product or kept subtle just by blending that little bit extra! 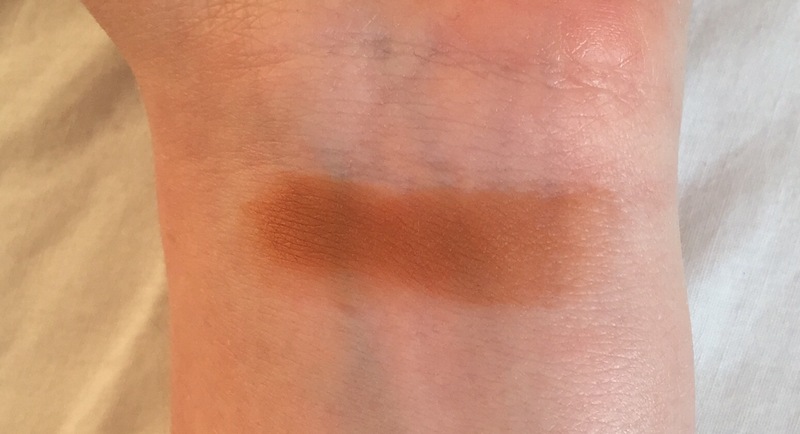 Last but certainly not least is this beautiful taupe colour (shows more brown in the swatch). 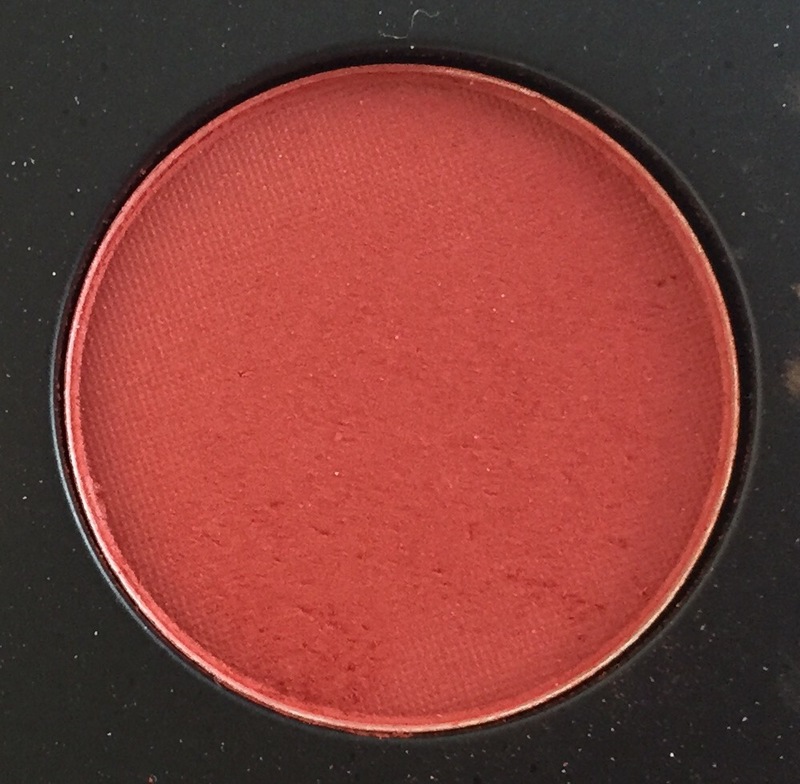 What I love most about this shade is that it’s so versatile; it can be paired with a bright and more bold look or made more subtle, using more softer tones and blending for longer. 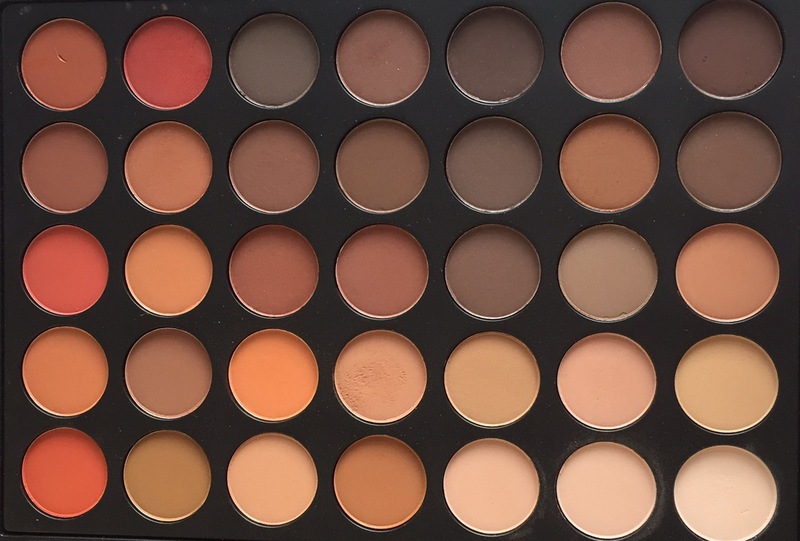 We hope you have enjoyed this quick first impressions, and top 5 Morphe shadows! Let us know what you thoughts are down below! P.s. We will be doing a giveaway at 1000 followers on Instagram so be sure to follow us to be in with a chance of winning!